Good morning, Rolla! Hope you all had a great Pat’s, because we sure did! 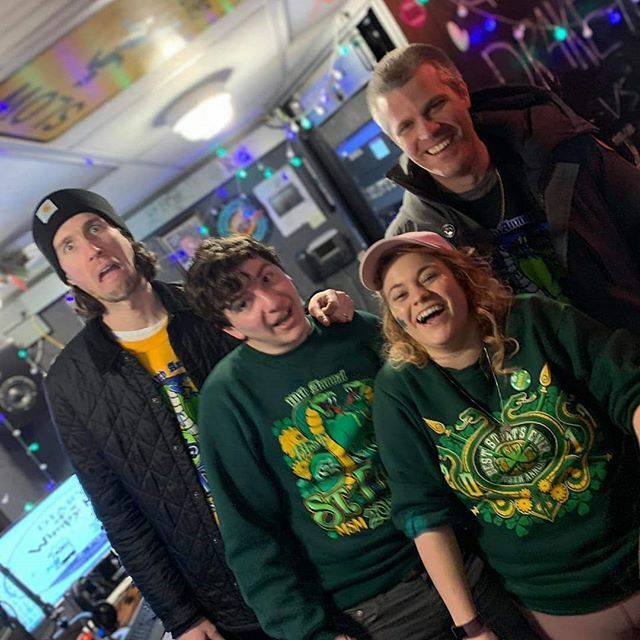 Two of our alumni, MC Vunerable and DJ Sputnik, came back for the celebration and got the chance to interview 3OH!3! Two of our lovely DJs, The Wildman and DJ MLKYWY, also got to do a phone interview with Bowling for Soup!